Reasons my son is crying: we arrived home and I said "we're home!" But he wanted to say that. 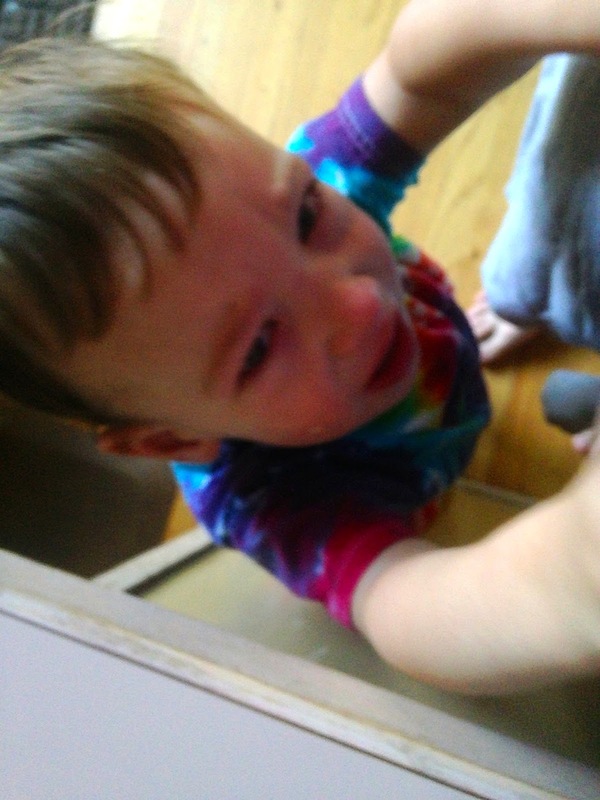 Being two is hard, man. Labels: Laughter is the Best Medicine, Mom Thoughts!